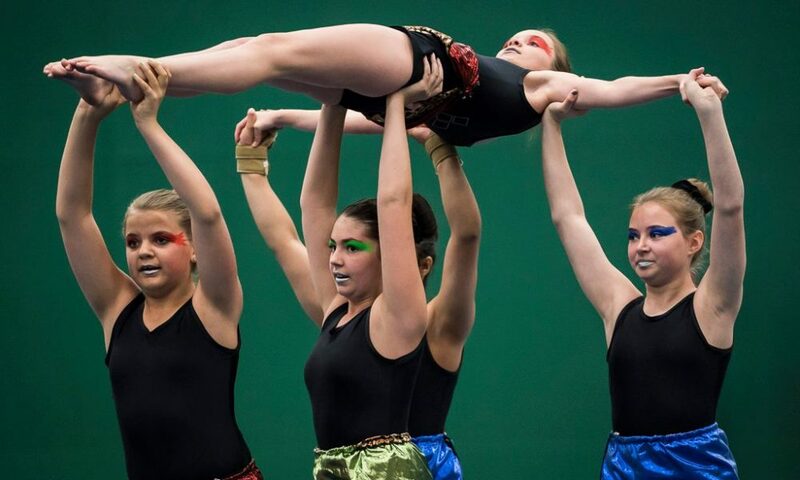 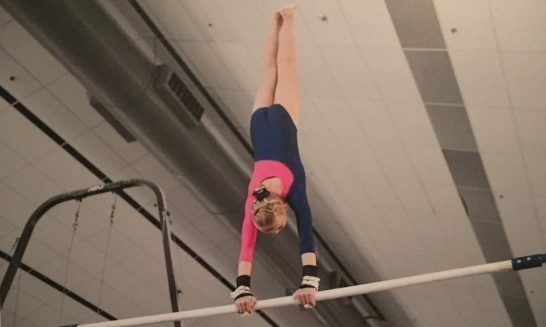 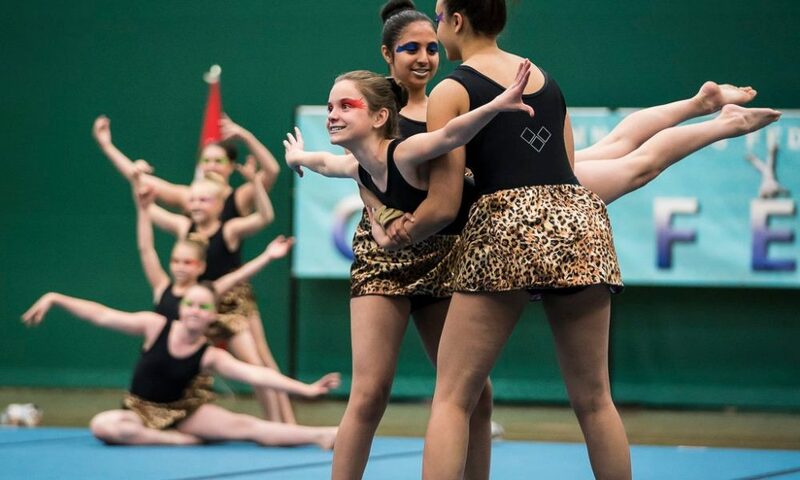 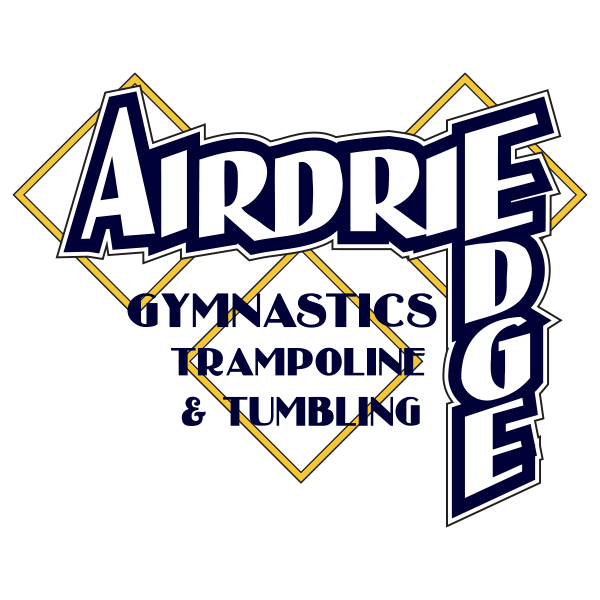 Airdrie Edge Gymnastics, Trampoline & Tumbling – Higher! 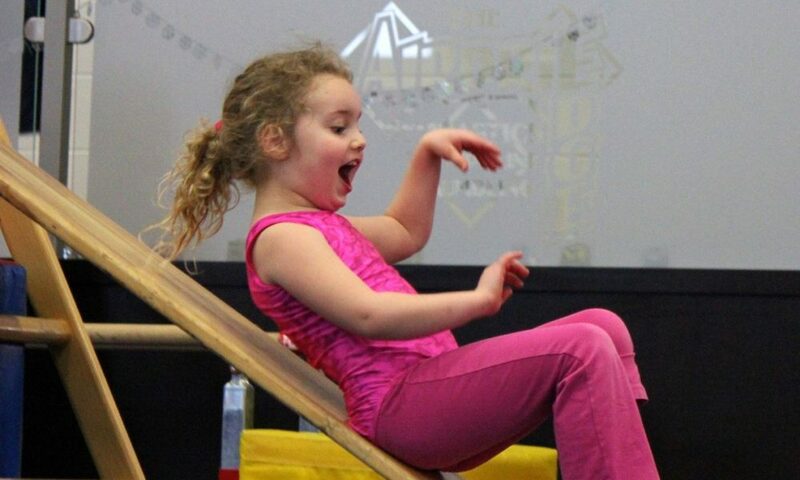 Faster! 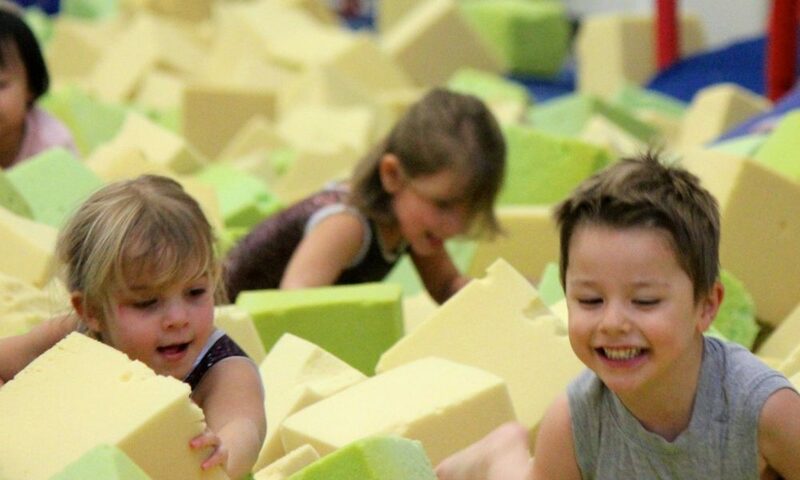 More Fun! 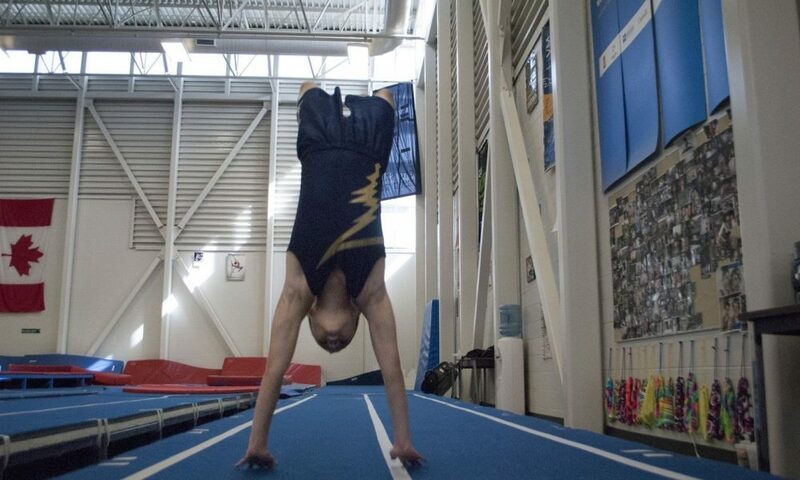 We offer a variety of recreational, drop in, and competitive programs in gymnastics, trampoline, and tumbling. 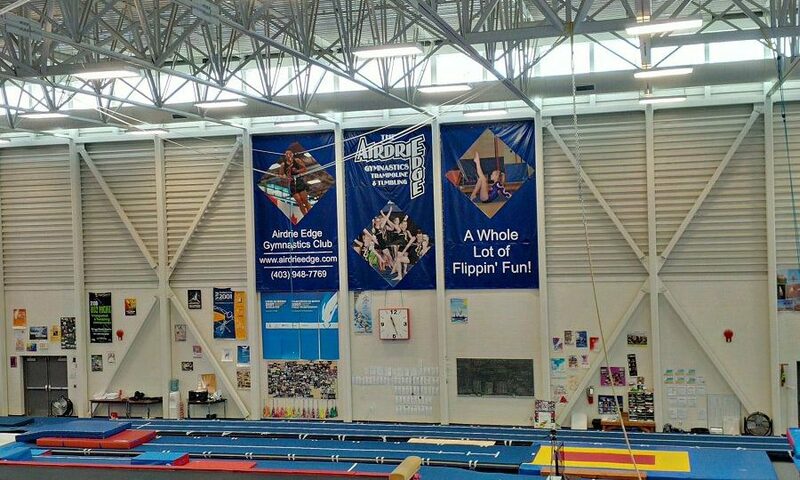 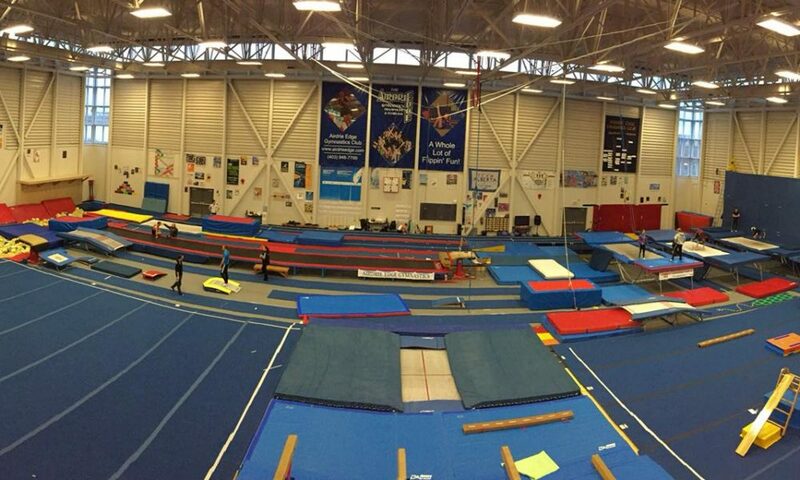 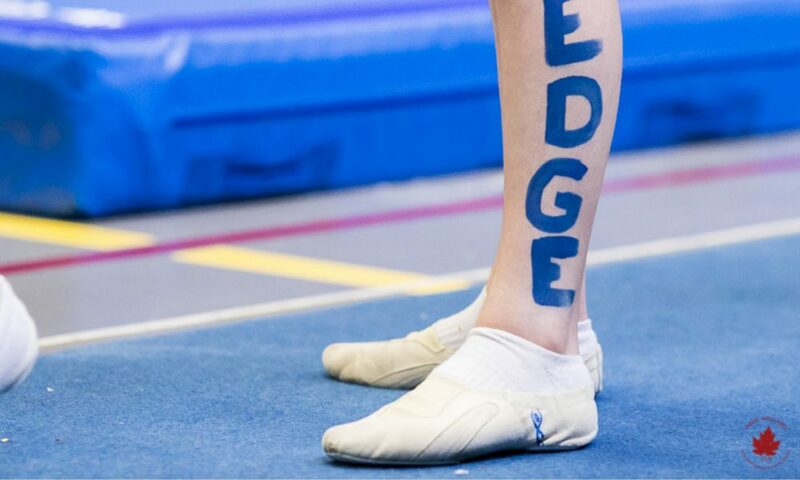 The Airdrie Edge Gymnastics Club is a non-profit organization dedicated to providing quality gymnastics instruction. 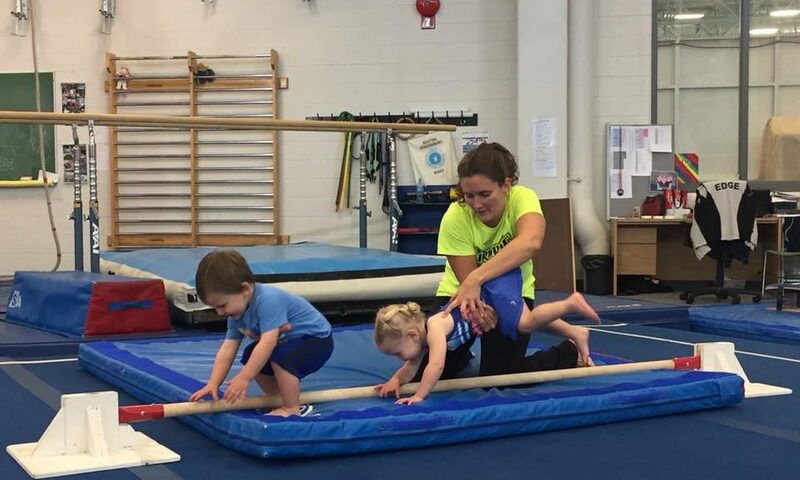 Classes are available for all ages and levels, from toddlers to adults, and from beginners to elite competitors.